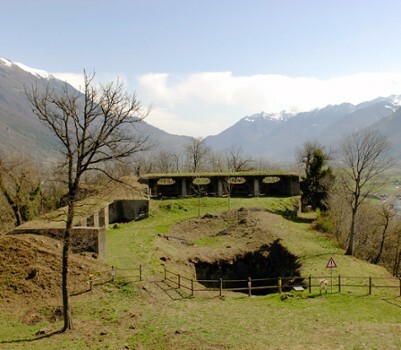 Fort Fuentes is a former military fort on the hill of Montecchio or Monteggiolo near Colico, northern Italy. 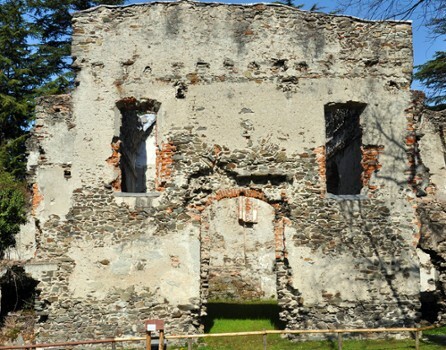 It was built by the Spanish governor of Milan, Don Pedro Enríquez de Acevedo, Count of Fuentes, to defend the northern border of the Spanish domain against the Grisons to the north. 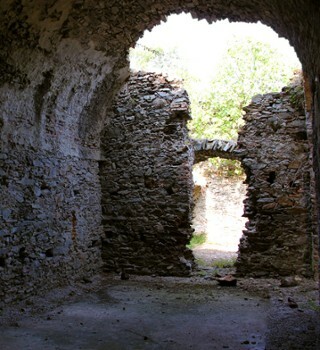 Construction was begun in 1603 under and was substantially complete within three years. 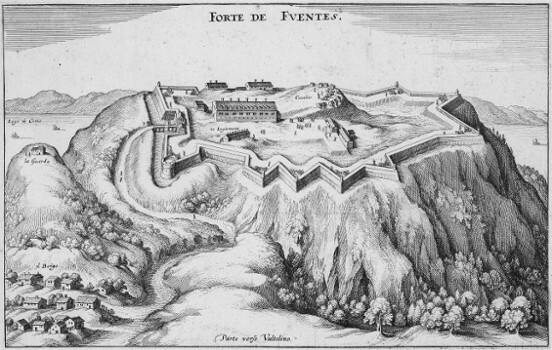 The fort yielded to Prince Eugène of Savoy in 1706, ending Spanish control of the area. 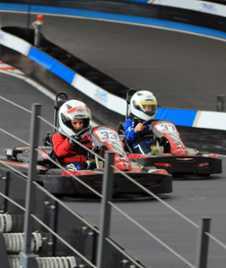 The Lario Motorsport kartodrome is suitable for the whole family: the thrilling laps on the track on one of our karts can go along with a pizza in company or be the theme of a party or event. The Lario Motorsport kartodrome offers different services: bar, restaurant, area for kids, car park, changing rooms, equipment rental firm, company event planning but also courses and didactics. 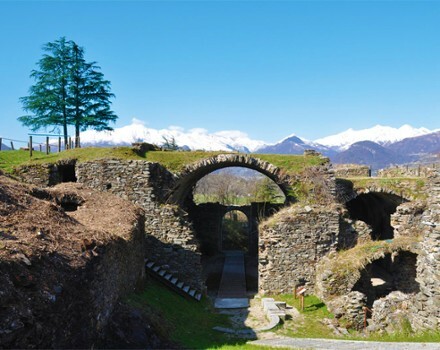 It was built by the Spanish governor of Milan, Don Pedro Enríquez de Acevedo, Count of Fuentes, to defend the northern border of the Spanish domain against the Grisons to the north. Construction was begun in 1603 under and was substantially complete within three years. The fort yielded to Prince Eugène of Savoy in 1706, ending Spanish control of the area. 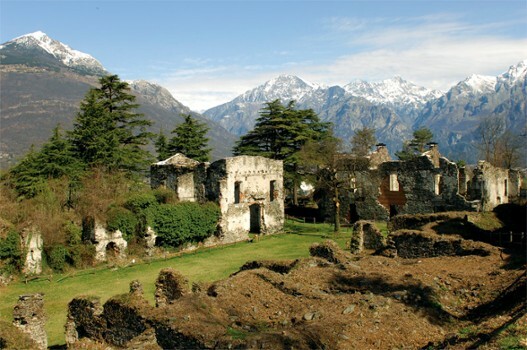 The fort was visited in 1769 by the Emperor Joseph II, who declared it militarily useless. It was decommissioned in 1782, and the hill auctioned to a private buyer. 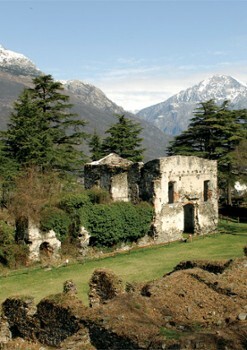 The fortress was largely demolished in 1796 by general Rambeau on the orders of Napoleon and at the request of the Grisons. 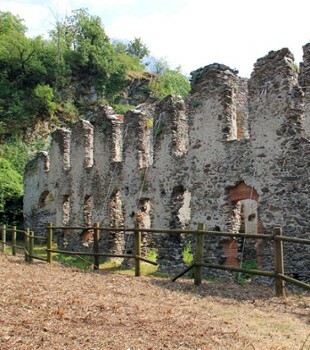 During the 19th century the ruins became the refuge of groups of bandits which the Austrian gendarmerie was unable to dislodge. Eight gun emplacements were constructed on the site during the First World War, and the circular Spanish tower on the western side demolished at this time. 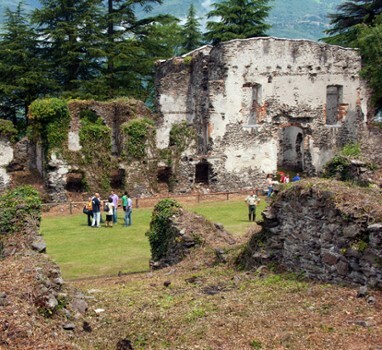 Nearby Things to Do include: Towns such as Sorico and Gera Lario; Water Activities such as Wakeboard Cable Park and Barchi Amo Electric Boats; Castles & Ruins such as Fort Montecchio-Lusardi and Torre di Fontanedo; Parks & Gardens such as Spagna-Lago di Mezzola Nature Reserve; Churches such as San Bernardino and Sanctuary of San Miro; Museums such as Ethnographic Museum of Colico and Museo del Picapreda.